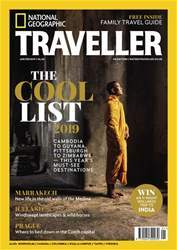 We reveal the destinations that made our Cool List 2019 — from booming gastronomic hotspots to up-and-coming cities, this is the last word in where you should visit in the year to come. 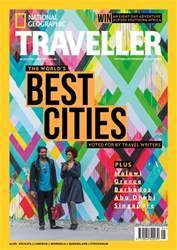 Elsewhere, we explore the wild side of Quebec’s national parks; leave our shoes behind on Colombia’s barefoot Pacific coast; and spend a long weekend in Bornholm. 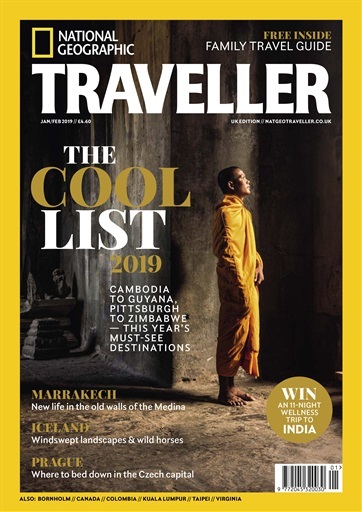 Other highlights this issue include Kuala Lumpur, Richmond, Prague, Marrakech and Taipei while our photo story joins the wild horse herders in Iceland’s rural east. 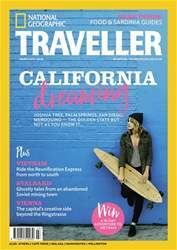 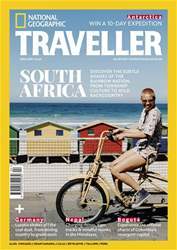 Below is a selection of articles in National Geographic Traveller (UK) Jan/Feb 2019.